To ease the use of Cozy Drive on any distribution, we distribute the application using the AppImage format. This way, you have nothing to install, just download the application and run it. We provide packages for both 32 bits and 64 bits systems. All you have to do is download the file, move it to some dedicated folder, make it executable and run it. Once the binary file downloaded, go to the folder where your browser has stored it. For example, if you use Firefox, click on the folder icon in the download list. 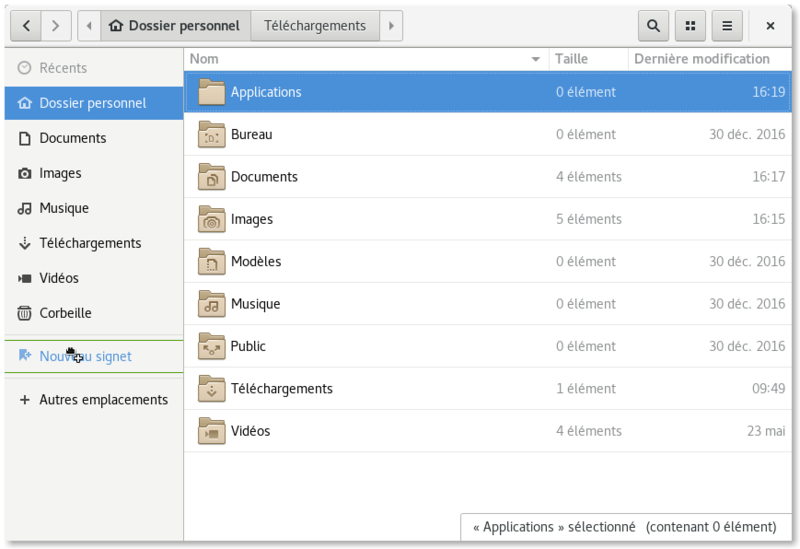 From 3.26 onwards, GNOME removed the systray (that little bar with some icons) which is the interface for Cozy Drive. 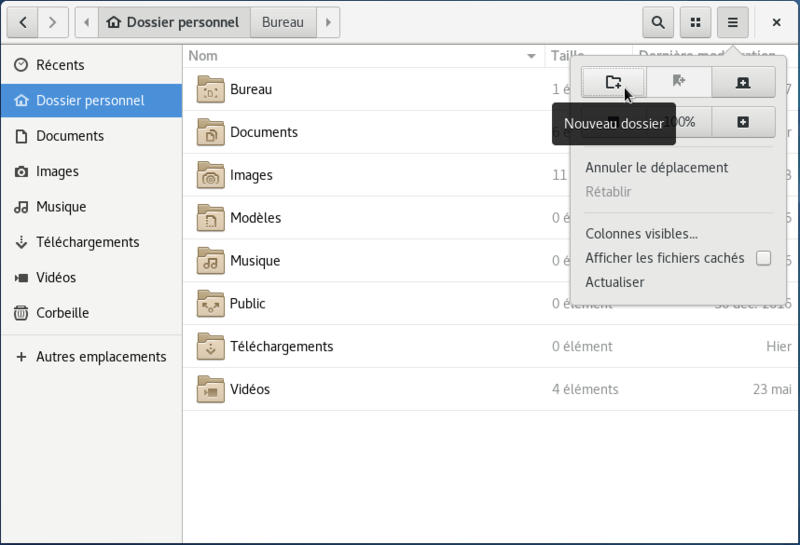 You will need to install an extension such as TopIcons in order to see the cozy-desktop application and launch it. That’s all. You can now double-click on the application to launch it and connect it to your server. Have fun! More in deep insights on the GNU/Linux client. If your distribution is not supported, you can try the manual build guide.